FREE 6-session sport leadership opportunity for high school female athletes (14-18 years old). Interact with MENTORS in the sport industry. Join the FUN and grab some FREE swag! 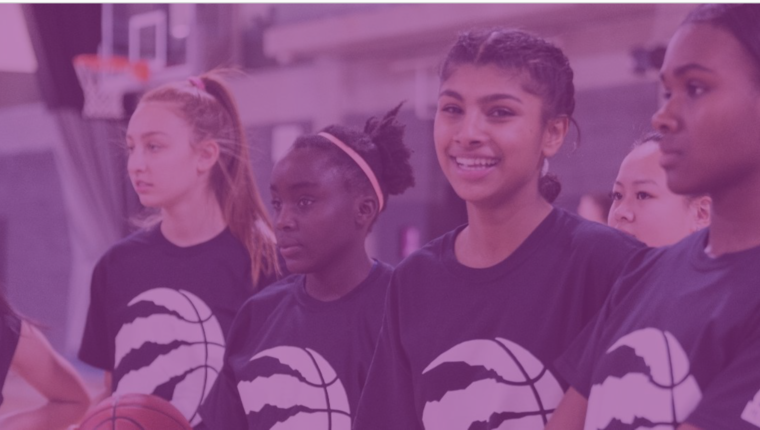 MLSE LaunchPad and the Canadian Association for the Advancement of Women and Sport (CAAWS) are partnering to run GAME ON, a FREE 6-week Sport Leadership Program for female youth in high school. Participants will learn through workshops, trainings, and on-court activities, and will earn a Sport Leadership Program certificate at the end of the program. Other perks include FREE STUFF, tokens, and FOOD! Join us to learn, lead and grow through this innovative program.